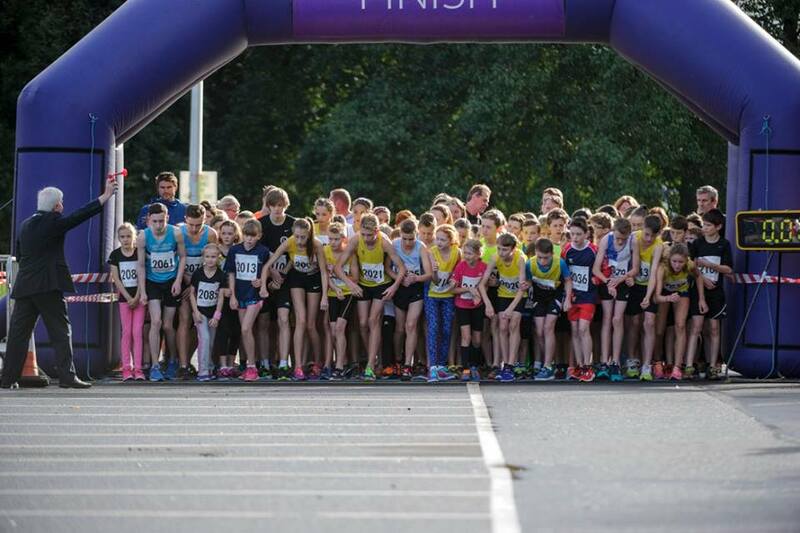 Stirling 10k was again the host of the national 10k championships ensuring a red hot field descending on the City on a course known for fast times. Gemma Rankin was 6th female in 35:32, Steven Hill notched a new PB in 41:14, Julia Wylie took 8th V50 female place in 45:13 and Brian Graham finished well in 52:03. In the earlier 2k event Alisha Sivell was the 1st girl, finishing in 7:19. Well done to her.